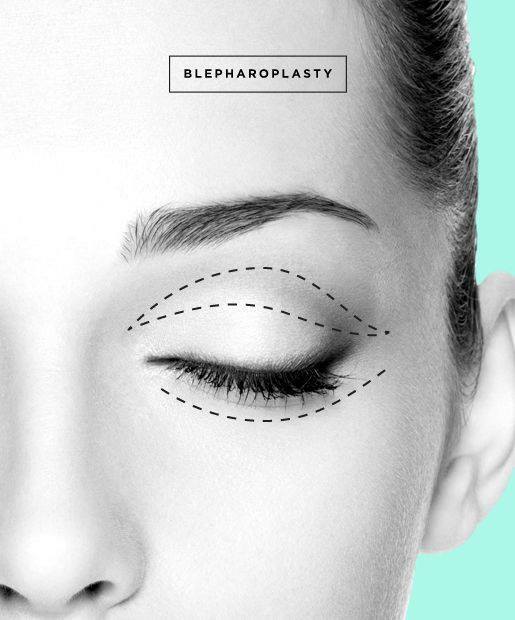 Although there are some signs of facial aging in the 40s the most commonly performed facial procedure is the upper eyelid lift (blepharoplasty). As skin elasticity diminishes over time there is redundancy of eyelid skin that obscures the upper eyelid and makes it more difficult to put on eye shadow. Removing the skin excess immediately gives a more youthful and rested look. Recovery is easy and there is minimal discomfort. Bruising and swelling is usually gone at 2 weeks and covered easily with mineral makeup. Everyone is unique and it is essential that the brow position be evaluated. If the brow is very low, then a brow lift may also be necessary. Lower eyelid lifts are less common in patients in their 40s.